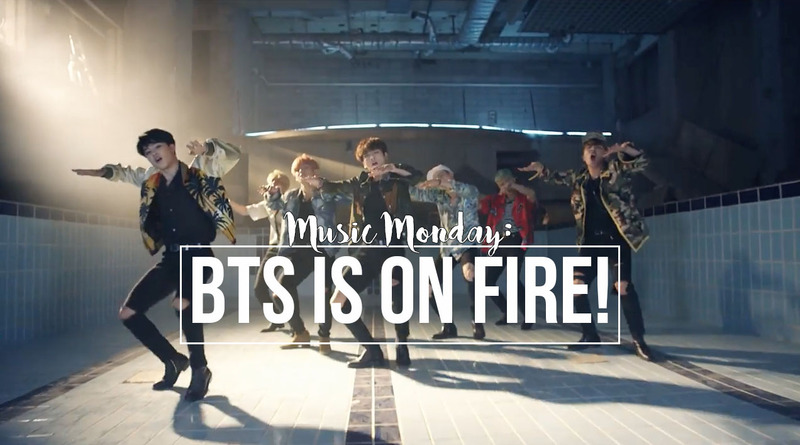 I am obsessed with K-Pop videos, and when BTS dropped their newest music video for "Fire" I spontaneously combusted. The choreography for this one is on fire alright! And you can bet I've been spazzing out in my living room attempting to copy these moves too. Will someone please put me in K-Pop Dancing Bootcamp so I can be half as cool as these guys? Please?